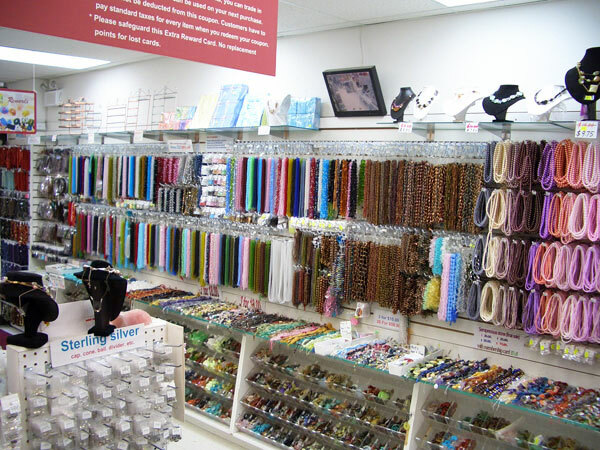 Arton Beads has been in business since 1988. We offer you the best selection at the lowest price. 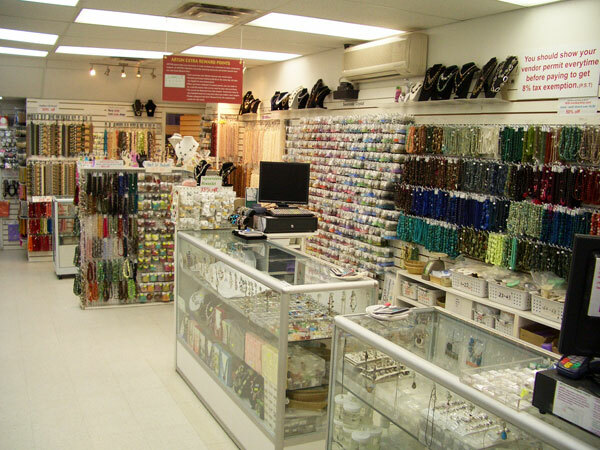 You will get expert advice and friendly service for all your jewelry needs. 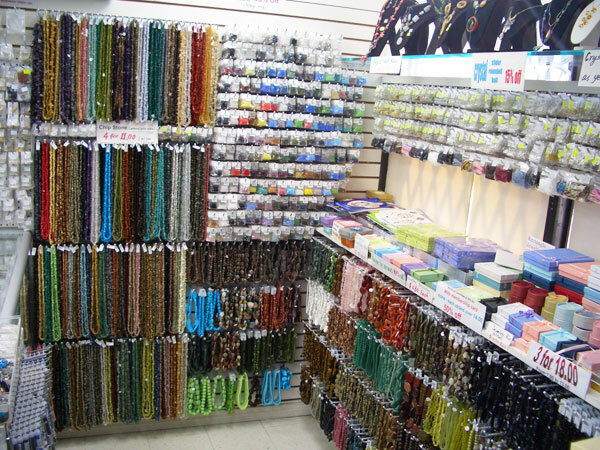 Beads from around the world. Metal finding and beads, pendants, and chains. Glass, wood, acrylic/plastic beads and pendants. Glass seed beads in #4, #6, #10, #11, #13, and bugle #2 and #3, etc..
Swarovski crystal beads and pendants. Semi-precious stone beads and pendants. Sterling silver finding, beads and pendants. 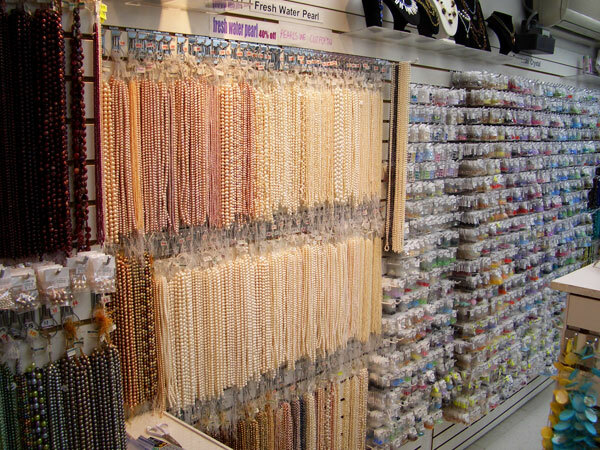 Fresh water pearls, shell beads and pendants. Wire, cord and stringing material. Tools, design boards, jewelry bags and boxes, displays and more. Please note all items on our website are already discounted first level membership prices. All online customers are automatically qualified to take advantage of our incredible savings. When you purchase over $60.00 (may be accumulated) you will receive a free Arton membership card. Also, you may receive other discount depending on the amount of your purchase. If you have a vendor permit, you could receive even more discount. Arton appreciates your business. In thanking our customers for their continuous support, all members currently receiving discount will further benefit from our new Extra Reward Points Plan (collect points to trade coupon).